Welcome to the Parisian and feminine universe of Essix, wrapped up with a soft and gentle halo. Stars and dreams tenderly inscribe their way through the seasons. We create inspirational designs that bring a world full of imagination and softness into your daily life. Our inspiring designs reflect our dreamy universe and tell beautiful fairytale that go hand in hand with our plain, semi-plain and two-tone bed linen ranges. With its 60 years of textile experience and continually updated range of designs, Essix offers enduringly beautiful home linens. 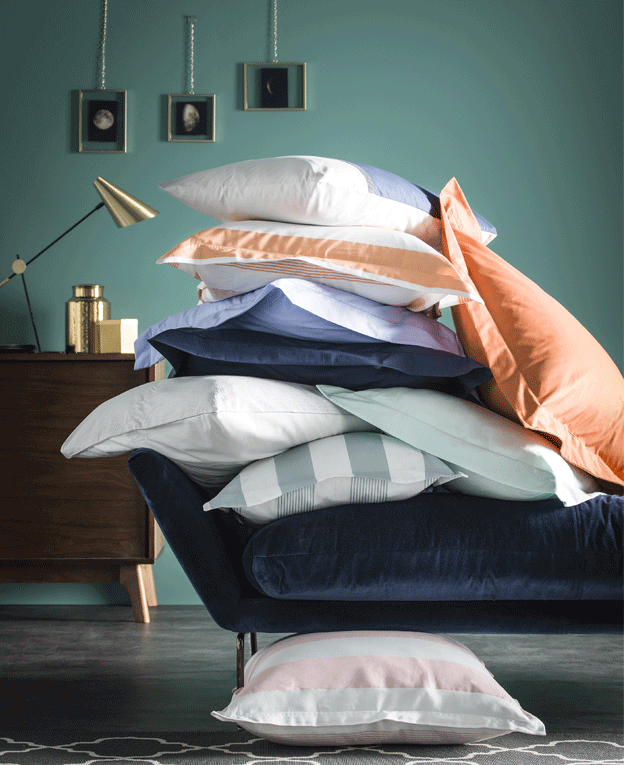 Essix continuously plays with the richness of its finishes, its colors and its fabrics to deliver trendy, refined and elegant home linen collections. 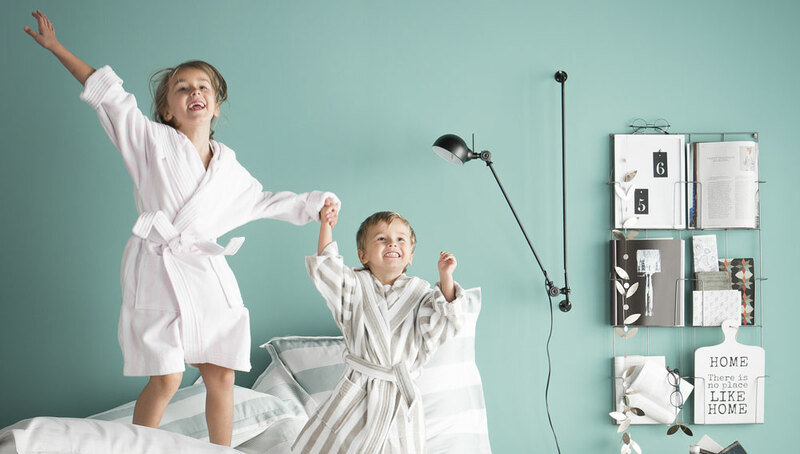 Established in the north of France, Essix is recognized for its more than 50 years of experience in the textile industry and for the quality of its high end bed linen. 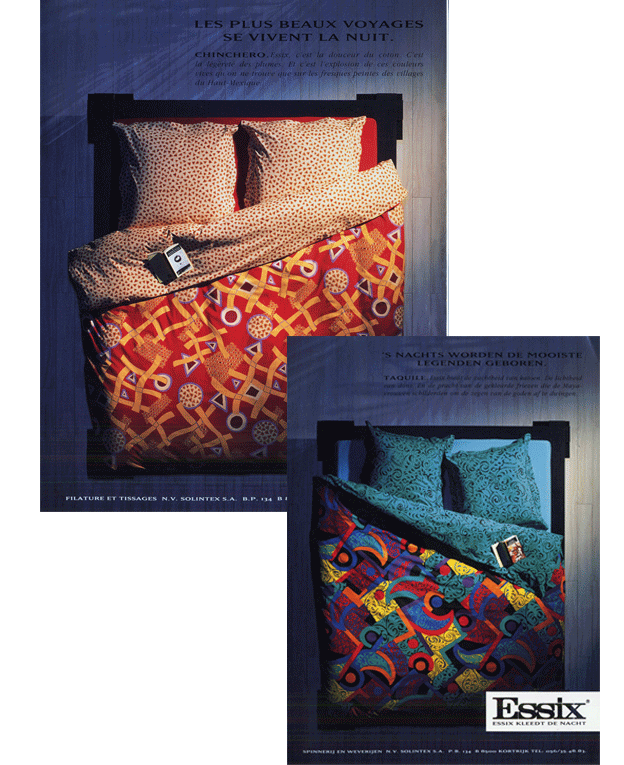 Essix was the first brand to offer trendy duvet cover in Europe. Mindful of the quality and the style of its products, Essix quickly created a place for itself in the bed linen universe. Since 1959, Essix put at your disposal its passion and its know-how coming from the contemporary French style. Graphic, modern, refined and elegant, Essix offers you beautiful bed set collections made of cotton percale, cotton sateen and pre-washed cotton. Essix also offers you a beautiful range of cotton bath linen, bed accessories and high quality duvet and pillow ranges. The quality is our products is our first priority, this is why we control our products along the supply chain to deliver you the best products that will last over time. 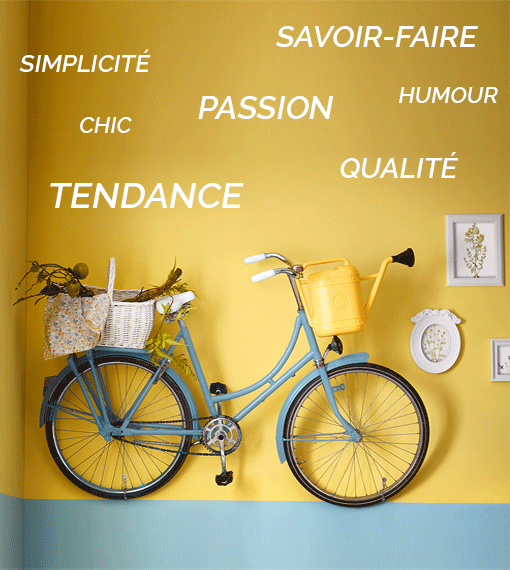 Nowadays, Essix aims to offer you ever more Made in France products and available to all. Our Made in France products designed and made exclusively in our workshop in Nieppe. From dyeing to manufacture, it is an entirely local industry, which breathes life into our Essix Made in France products. This proximity is part of the responsible approach that ensures we limit our impact on the environment. The safeguarding of jobs in France is our priority, and we are committed to preserve the skills and knowledge transmitted from generation to generation. By continuing to work in this way, with passion, we are building the future along with you. We are careful about our consumption and our values are expressed more and more strongly through our product!